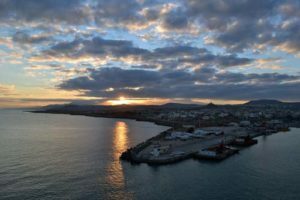 Our Iraklion cruise port guide provides you with great information about Iraklion's cruise terminal, docking location, transportation options and lots more! Welcome to the Iraklion cruise port guide. Iraklion or Heraklion is the capital city of Crete. Crete is the largest and most populous of all the Greek islands. The modern city of Iraklion has over 5000 years of history and currently 175.000 inhabitants. 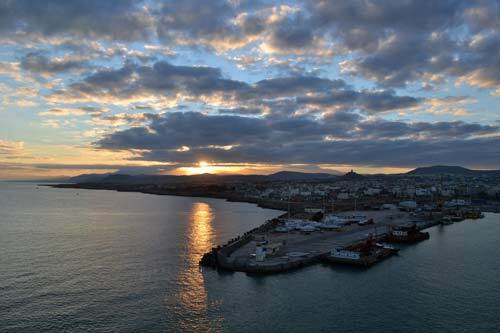 Heraklion is known throughout Greece for its tourism, financial fortune and history with the Minoan civilisation. Crete is the biggest island of Greece. It is 260 km / 160 miles long and 56 km / 35 miles at its widest point. It is a gorgeous island with a variety of beautiful landscapes and a lot of historical sights. Find out what to see and do in this incredible cruise destination. Your cruise ship will dock at the large port of Iraklion. Walking is prohibited and therefore a shuttle service is provided that will take you to the cruise terminal. 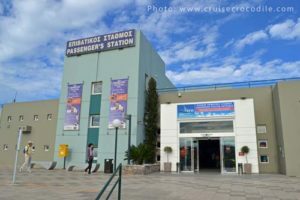 Iraklion’s free shuttle service will take you to the cruise terminal building, where you will find lots of useful facilities. 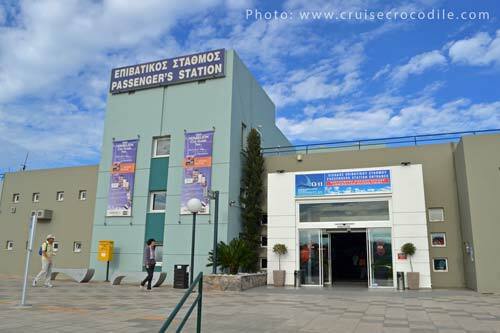 In Iraklion’s cruise terminal you will find free wi-fi and lots of souvenirs shops. 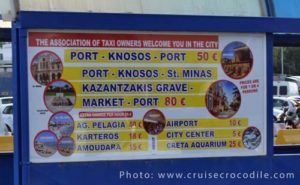 Taxis and the hop on hop off bus are waiting for you outside Iraklion’s cruise terminal to take you to the city and Knossos. 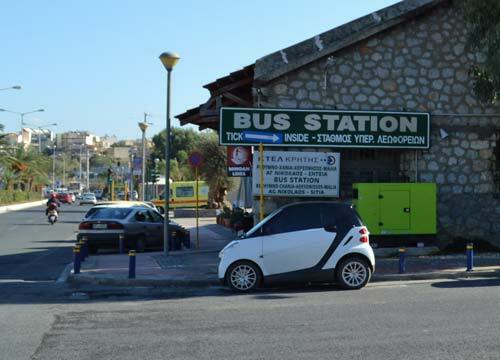 When you exit the port area by foot you will spot Iraklion’s bus station to the right. See map for exact location. Take the public bus from here to the Palace of Knossos. 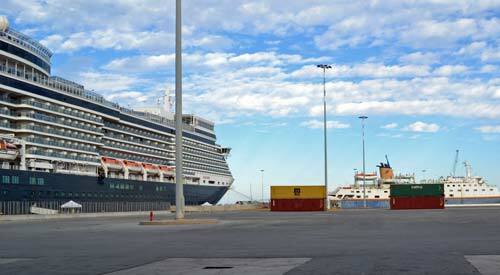 Your cruise ship will dock at the port of Heraklion. The cruise pier will most likely not be in front of the cruise terminal. Since it is prohibited to walk in the port area you will need to take a free shuttle bus to take you to the cruise terminal. The cruise terminal is equipped with several souvenir shops and free wi-fi. You will also find taxis and the hop on hop off bus in front of the cruise terminal. Distance from the cruise terminal to the city centre is approximately 1600 meter / 15 minute easy walk. You can simply follow the yellow line on the ground that will lead you to the city centre. A taxi to the city centre costs 5 euro. About 1 km from the cruise terminal you will find a public bus station. 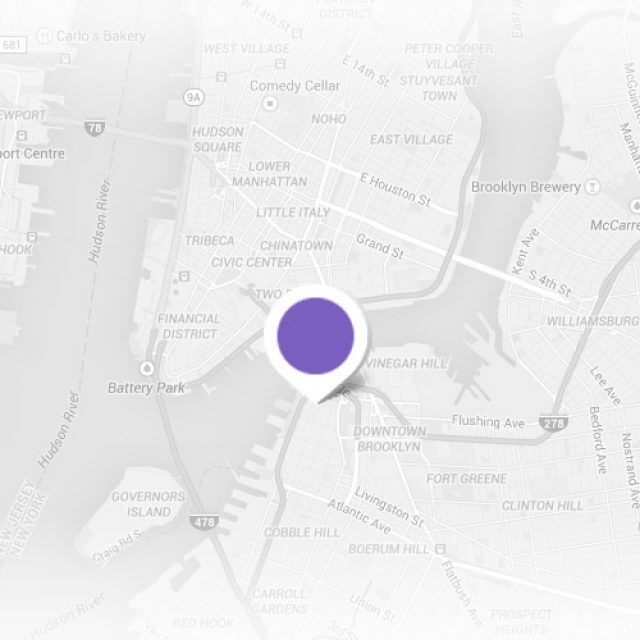 See map above for the exact location. This is where you can catch the public bus to Knossos. Buy your tickets for a few euros inside the bus terminal. Busses go every 30 minutes or so. There is an hop on hop off bus in Iraklion. You will find the nearest stop at the Iraklion cruise terminal. The route of the hop on hop off bus also includes a stop at the Palace of Knossos. 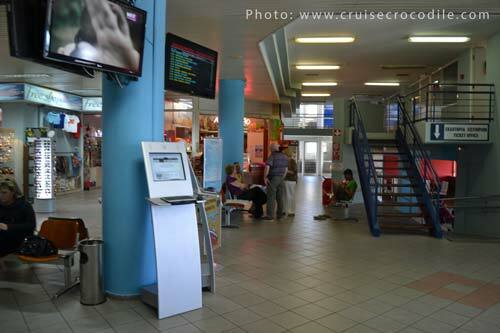 You will find free wi-fi in the cruise terminal of Iraklion. There are also lots of coffee spots with free wi-fi in the city centre. Visit the Historical Museum of Crete to learn about the history and traditions of Crete. Find thousands of artefacts like antique fresco’s, byzantines icons, historical relicts and clothing here. They are displayed in 19 different rooms in chronological order. Rethymnon is nothing like the biggest cities on Crete. It is has a small town charming place where time moves at different speeds. It is a great location to spend the day and enjoy the Venetian and Turkish influences it is famous for. The oldest archeological sight of Crete is the Palace of Knossos and perhaps the most important for Minoan civilisation. Legend has it the palace was build as a labyrinth with 1500 interconnected rooms. It was build by the king of Minos to lock the Minotaur inside. The minotaur was a monster with a body of a man and the head of a bull. The story goes Minos developed the habit of sending his enemies inside the labyrinth to serve as a meal for the minotaur. Find Knossos just 6 km south of the cruise terminal and city centre. Catch the hop on hop off bus, public bus, taxi or shore excursion to it. The original cathedral was build here in 1735 as a token of gratitude by the citizen’s of the saint’s protection. This present cathedral was build by the inhabitants of Iraklion. It took them 33 year to finish construction. Cruise ships dock in the big port of Iraklion. 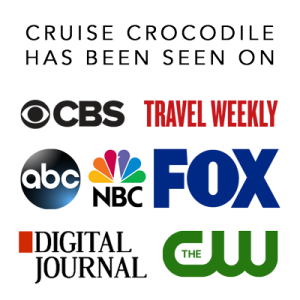 Located not to far from the dock is the cruise terminal where you will find great facilities for cruise passengers. From the cruise terminal you can walk to the city center, take the hop on hop off bus or choose a taxi tour. Read the full Iraklion cruise port guide for prices and transportation options. This famous fountain in the middle of the historical centre of Iraklion is known also known as the Lions fountain. It was build to supply the city of Iraklion with water. It is part of a 15 km / 8 mile long aquaduct that carried water from the mountains to the town. It was able to produce 1000 barrels of water a day. When you walk to the city centre you will most likely come across this street as you entre the city centre. 25is Avgoustou is considered the main street of town. There are lots of rental (car, scooter etc) facilities here and you will also find your typical coffee places and souvenir shops on this street. Lassithi is one of those spots on the island that is known for its spectacular beauty. It is a plateau 850 meters above sea level where you will find the traditional villages of Crete. Hundreds of white windmills cover the area. The locals used them to pump water out of the ground to irrigate the plateau in summer. Arkadi is one of the Eastern Orthodox Monasteries underlining the catholicity and universality of the Church. Each year the Monastery receives and hosts many visitors and pilgrims from all over the world, from distant civilizations. Here are blended many languages, cultures, traditions, history and polymorphism. Houses the best collection of Minoan art and culture in the world. There are 450 artefacts on display covering 5000 years of history from the Neolithic era to the Roman period.